Civic-EG.com Bumper Sticker – 9.25″ x 2.5″ …………………………… $2.50 ea. 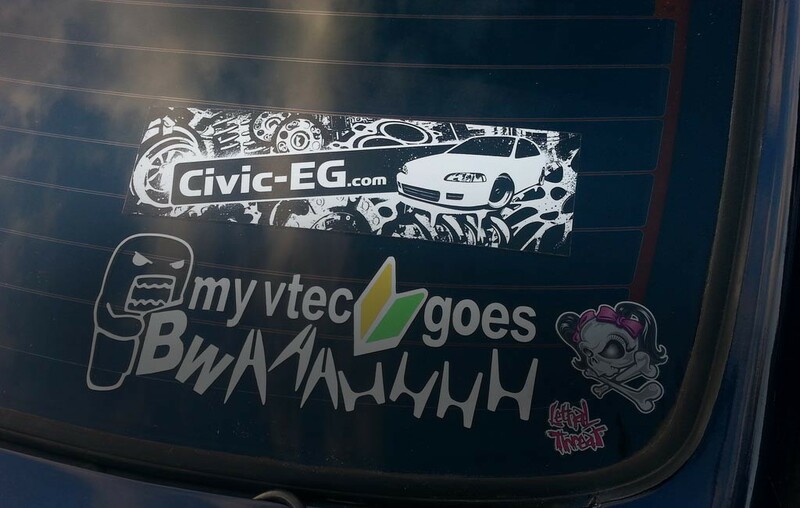 Civic-EG.com Cut Out Sticker – 11.5″ x 2.5″ …………………………… $3.00 ea. 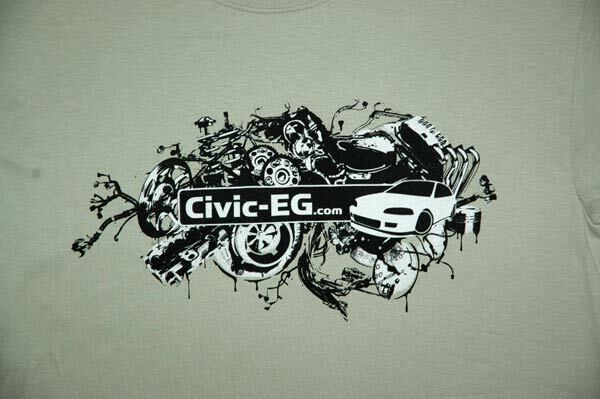 Civic-EG.com “Urban” T-Shirt……………………….. $14.00 ea. 2 color screen print on 100% cotton high quality black T-Shirt. 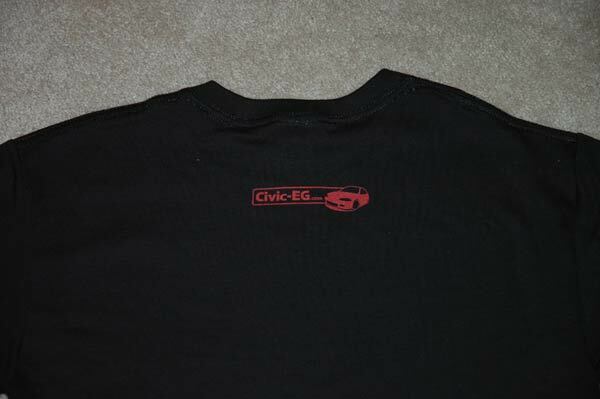 Small Civic-EG.com logo on back below neck. Please take a moment to write down and calculate each item for an accurate total! Payments received in the wrong amount will be refunded and/or cause a delay in receiving your order. You must include a list of the items you are purchasing in the notes area of the paypal payment, or written on paper sent with a money order. This list includes: Which sticker – ‘Bumper’ or ‘Cut Out’, which sticker color (for cutout only), and number of each. 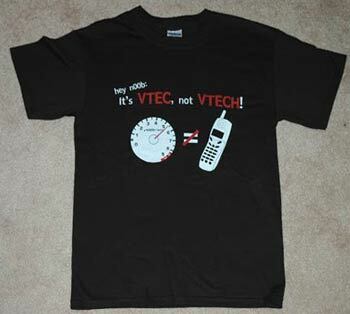 Which shirt design (Urban or VTECH), size, and number of each. Orders not including the above information will be refunded and/or delayed. If you’re not sure about the above, it’s better to post or email first & ask before sending the wrong amount or order info. Shipping cost of Stickers: These are shipped at a flat rate. You can buy 1 or 10+, you will only have to pay the postage price for one. The postage prices depend on your location. Shipping on stickers is FREE with the order of 1 or more shirts! If you are somewhere else in the world, PM teal_dx for an exact shipping price. two stickers ($3.00 ea) shipped to US: $6.00 + .46¢ = $6.46 total. four stickers ($3.00 ea) shipped to Canada: $12 + .80 = $12.80 total. 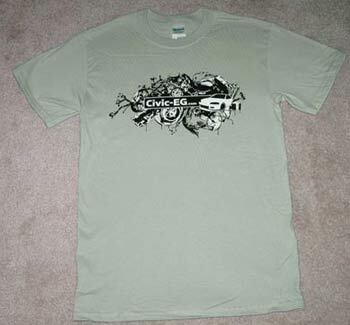 US: $3.50 for the first shirt. Add $1.50 for each additional shirt shipped in the same order. two shirts ($14.00 ea) shipped to US: $28 + ($3.50 shipping 1st shirt + $1.50 shipping 2nd shirt) = $33 total. Canada: $9.15 for the first shirt. Add $1.75 for each additional shirt shipped in the same order. Sorry it’s so expensive to ship to Canada- USPS greatly increased the price. Areas outside of US & Canada, email or PM member teal_dx for shipping amount. 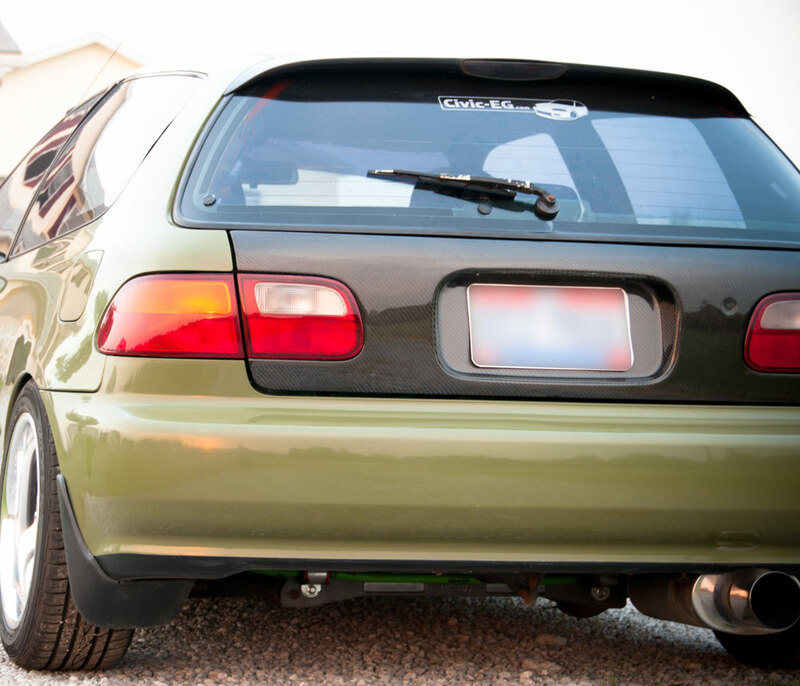 Civic-EG.com ©2015. 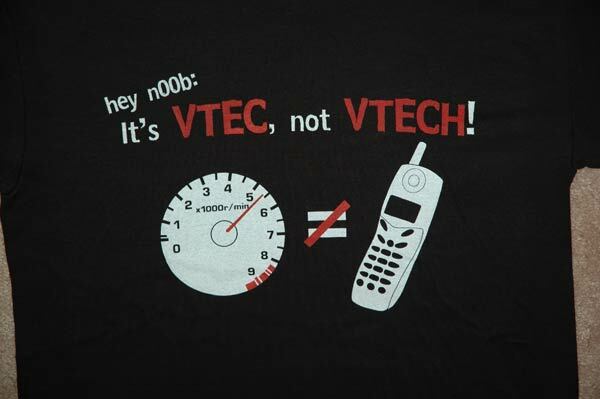 Civic-EG.com is not affiliated with Honda Motor Company, any of its subsidiaries, affiliates, or trademarks.